LAREDO, Texas (WABC) -- An undocumented immigrant with ties to New York City is in a detention center in Texas after she was diagnosed with a brain tumor. Sara Beltran-Hernandez, a mother of two, returned to a detention center in Laredo after she was removed from the hospital. 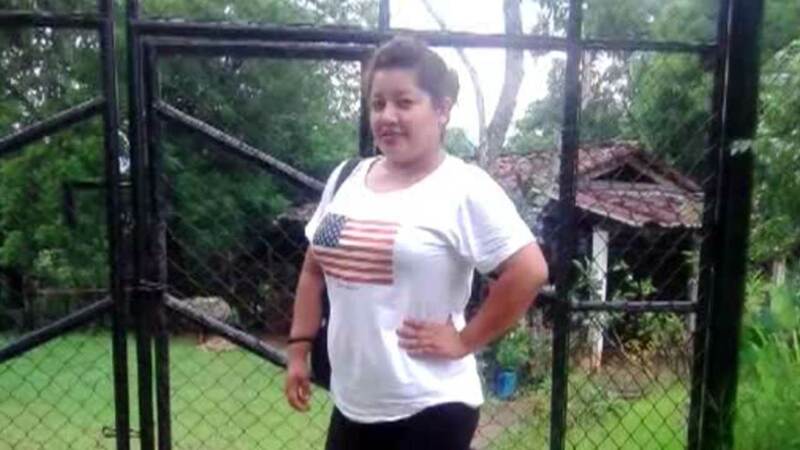 The Salvadorian native who is seeking asylum has been detained since 2015. Family members traveled from Queens. They want her to be released to her family because it's not clear how much time she has left. "Every day that we lose her memory gets worse, every day that we lose we have less chance of her surviving and her seeing her kids again, her seeing her mother again," said Melissa Zenuga, paralegal advocate. ICE officials claim detainees receive comprehensive medical treatment and have access to 24 hour a day emergency care.